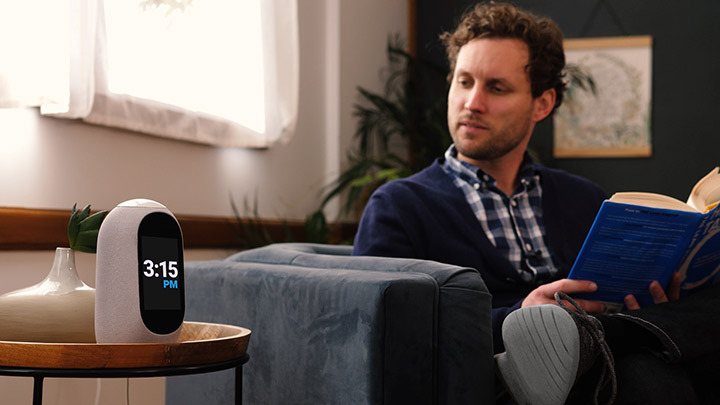 Launched back in 2015 on Kickstarter, Mycroft Mark was successfully funded and reached consumers. 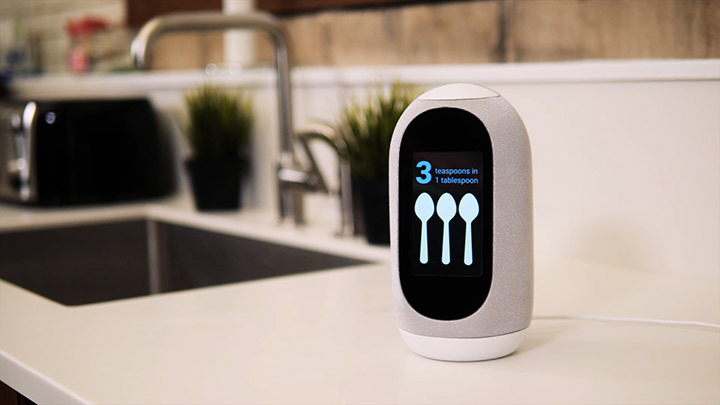 Now a second version titled Mycroft Mark II is launched on Kickstarter with a funding goal of $50000. 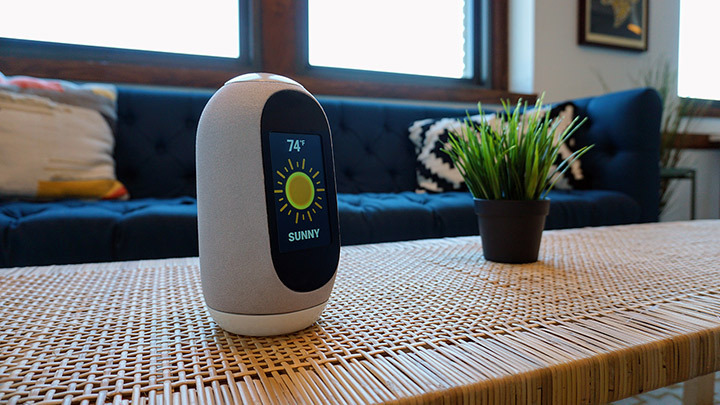 The Mycroft Mark II, works nothing different than other virtual assistants. But it claims to be an open source project that places an emphasis on privacy. 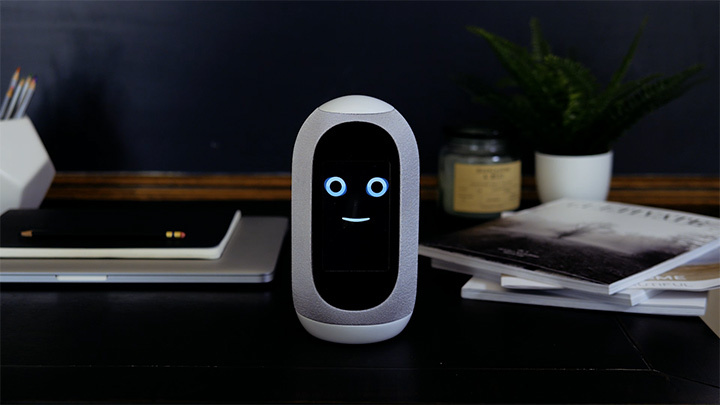 It has been reported that certain devices like Amazon Echo, Google Home and etc listen to your conversations even when they are offline. And moreover, some of these devices can be even used to share you unwanted ads. Like its competitors, Mycroft sends your data to a cloud server to process requests. But the developers swear they never save those data unless you opt-in, and will never use your data for advertising purposes. Pre-order yours now!